Choosing the right locksmith is an important aspect in the securing and safety of any home. But the big issue is how to ensure you have hired the right service for the job. Highlighted below are some of the most significant questions that residential locksmith services are asked. How can I find a reputable locksmith? As with most services, word-of-mouth recommendations usually hold the best results. However, if you prefer to enquire online, then please confirm that the business is registered. A quick and easy search on the Australian Business Register (ABR) will provide readily available information as supplied by businesses, such as a residential locksmith service when they register for an Australian Business Number (ABN). My keys were stolen – should I change all my locks? The answer to this question may not be as obvious as it at first seems. While you do need to have your locks changed, it does not necessarily mean replacing all of them. There are two basic options which include either changing your lock set or having everything re-keyed. However, this varies from situation to situation so please advise your local residential locksmith service. This is an undetectable method used by criminals to pick a lock and gain access to home. Simply done by shaving a key to fit into the cylinder of your particular lock, and striking it repeatedly to shape the key accordingly. If you wish to prevent this type of activity, please consult your residential locksmith service about specifically designed locks that prevent a bump key from functioning. My lock doesn’t open and close as easily as it did. What is causing this problem? This is a common problem tackled by most residential locksmith services. There are various issues that can cause this particular problem. The most common being hot or cold weather conditions expanding and contracting wooden doors, causing the lock to fit incorrectly into the door frame. Although the lock will continue to function, but it is highly recommended that you contact your residential locksmith service to check and adjust it. 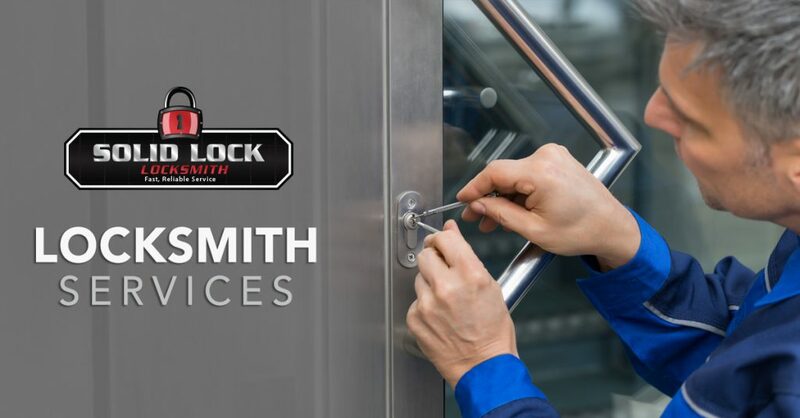 What locksmith services do you offer? As a residential locksmith service, we take great responsibility with our customers. Should they experience an emergency situation; like being locked out of their house, our customers are confident that we will respond and help them right away. Apart from residential locksmithing, the services we offer are many and varied. This includes re-keying, changing locks, and maintenance, as well as repairs. 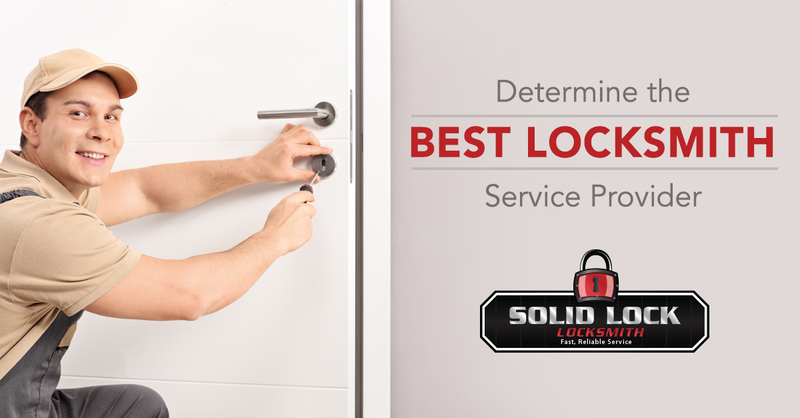 We are also experts at installing locks and deadbolts, key cutting and duplicating keys. Are you lock pickers and safe-crackers? In the sense of the word, yes. But we do it all legally of course. There are many lock picking devices online these days but it is important to employ a qualified locksmith to minimise any damage to a particular lock or door. In addition, we can help you with your alarm system installation, security barriers and panic devices, 24 x 7. © 2019 Solid Lock Locksmith. All Rights Reserved.